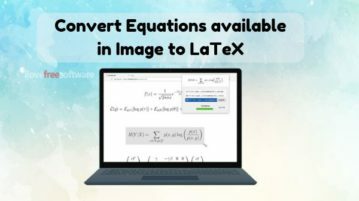 This article covers how to convert Math equation available in an image to LaTeX. You can take screenshot of equation and get the output as LaTeX. 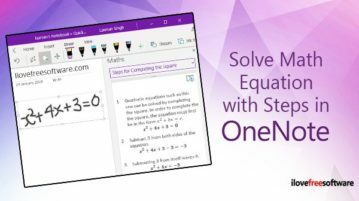 This article covers how to solve Math equation with steps in OneNote. You can also read aloud step by step instructions using Immersive Reader. Matcha as a math editor, lets you write mathematical equations online and even lets you draw objects, graphs, add tables, and more. 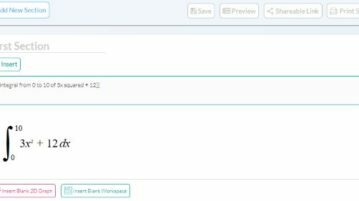 Paperspade is a free website for students to create math documents by writing them in plain English and the website will render the math equation automatically. 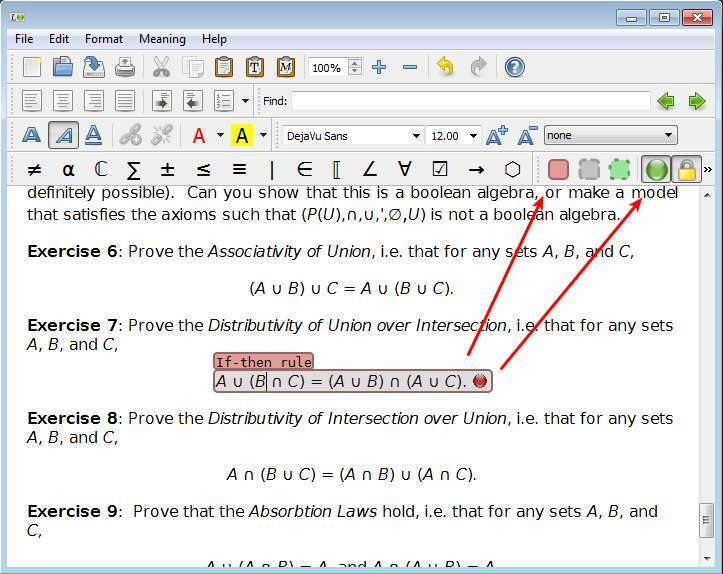 This tutorial explains how to insert maths equations in LibreOffice Writer. 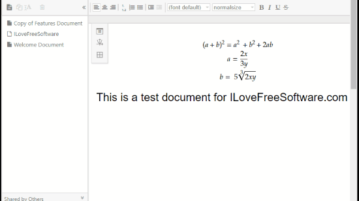 You can specify equation using Latex and it will insert as image in LibreOffice. Free MS Word Add-In To Solve Equations, Plot Graphs, etc. 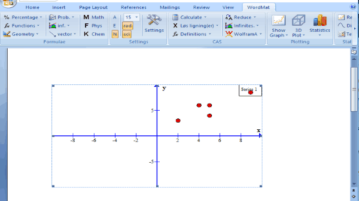 WordMat is a useful MS Word add-in to solve mathematical equations and plot graphs. It also has other features like inserting charts, tables, new equations. 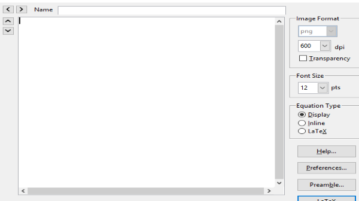 Here’s a list of 4 math equation editor extensions for Google Chrome which you can use to create and edit math inside Chrome. Math Editor is free equation editor software to write Math equation with numerous symbols of integrals, square root, Greek symbols, Cyrillic, and many more. 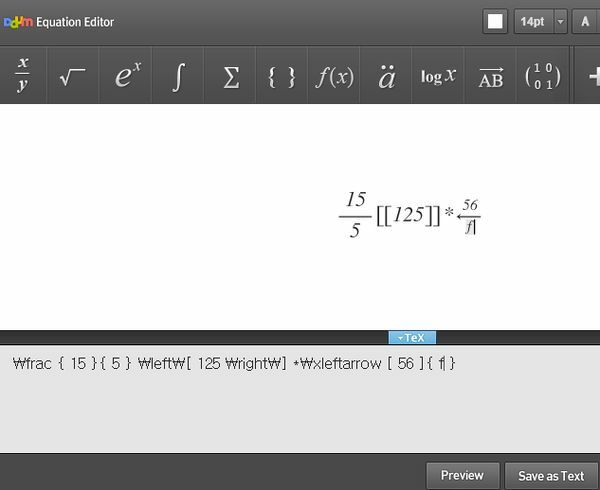 Lurch is a free text editor with emphasis on math equations and problem solving, with built-in checker. Download Lurch free. Windows 7 includes a very nice feature called Math Input Panel which allows to convert text to equation. 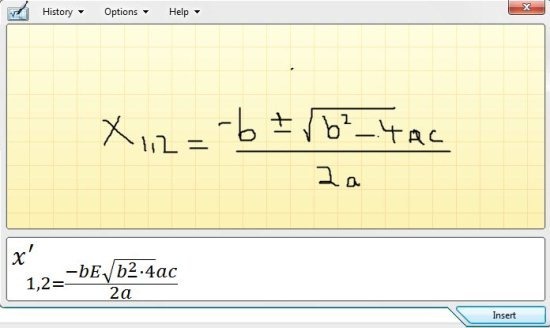 Write equations with mouse.